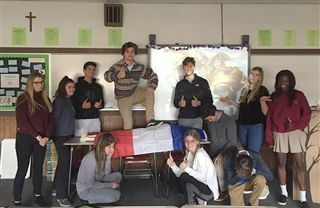 During Minimester, AP European History students laid Napoleon to rest. Each student eulogized the late French Emperor from the perspective of his contemporaries. Needless to say, not all were sad at his departing!